Arkansas Glass & Mirror offers advanced glass, mirror, and glazing products. Our products are installed in some of Northwest Arkansas' most prominent construction projects. 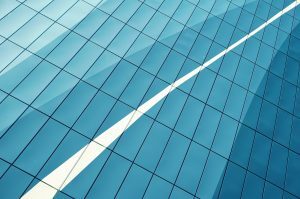 Arkansas Glass & Mirror Co. has been serving the glass and glazing needs of Fort Smith, all of Northwest Arkansas and Eastern Oklahoma since 1964. 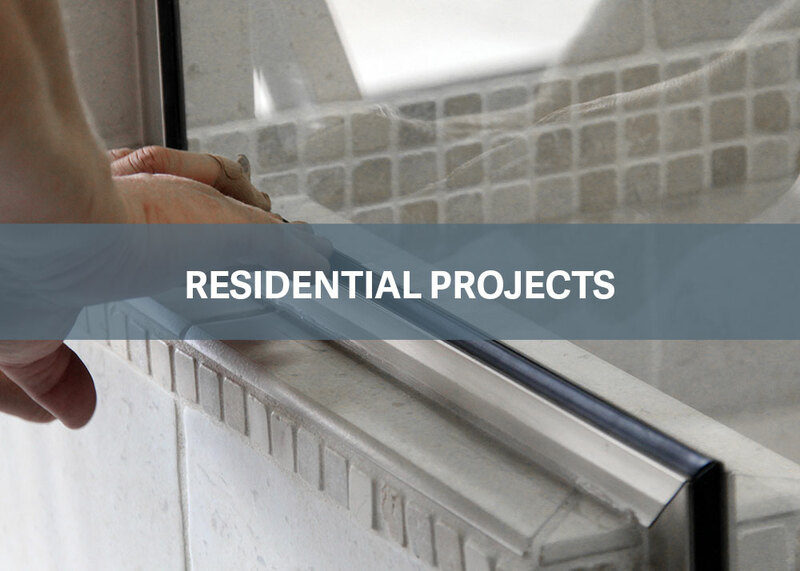 Over the years, we have had the pleasure of working with thousands of residential and business customers assisting them with everything from shower enclosures to commercial entry doors. Our quality workmanship and attention to detail is second to none and keeps our customers coming back for value they can trust. 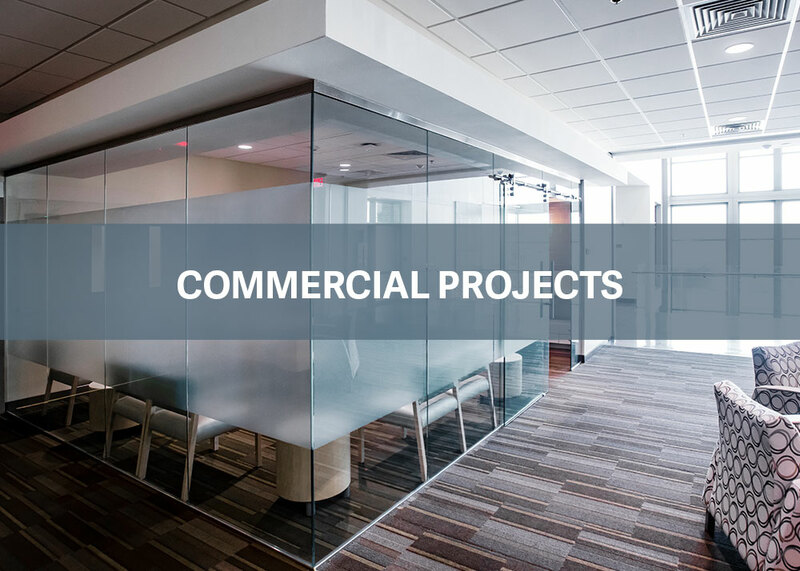 Our expertise extends beyond glass and mirrors to include everything from residential shower doors to complex, high-tech commercial needs. We maintain a large inventory of products and offer 24/7 emergency service. 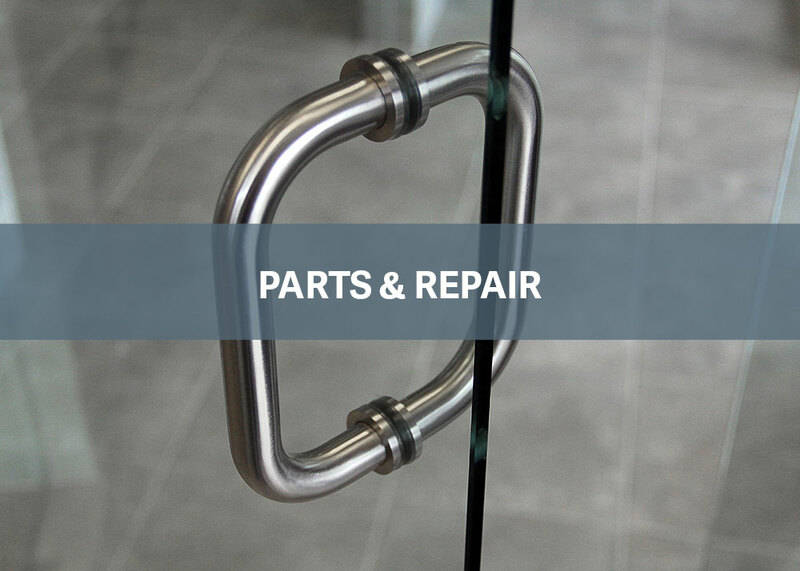 Call the experts at Arkansas Glass & Mirror today to find out how we can help with your project! Apply today to become a part of the Arkansas Glass and Mirror team! Apply Now Hiring Glazers Now!